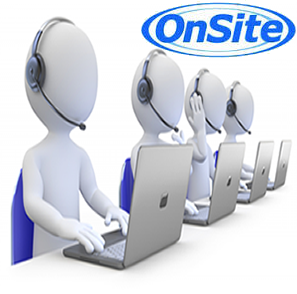 Take advantage of onsite service and get Fast, Affordable, Reliable computer, pc or apple wifi networking service and repair. We come to you so you do not have to unhook and load anything we do it all for you at your office or home. Time is hard to estimate but no worries Chesnet will get you back on line fast as possible. Our service area encompasses the Ephrata, Denver, Reinhold's, Stevens, Lititz, Leola, New Holland, Blue Ball, Lancaster, and Surrounding areas of Central PA . If you can't get online, we're just a phone call away. We offer many services. All you need to do is ask. Onsite IT service and wifi networking computer repair: Serving, Ephrata, Lititz, Lancaster, Denver, Reinhold's and most of Central PA . Click schedule button below to get started.